You made an authentication error! Become a member and discover all our free games! Registration is completely free and fast! 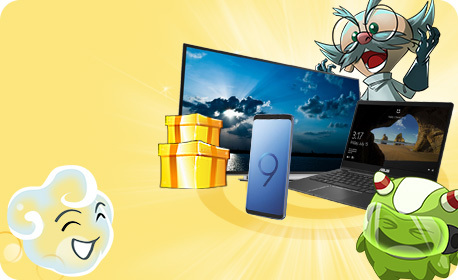 By creating an account on MadWin, you will be able to access All Games the free Flash All Games as well as the Game of the Month, Mega-Contest, scratch game Games, The challenges, the Loot games and Turn course you can win Prizes andSilver! Join now a community of more than 2 million players and become one of our next Winners: more than 5000 Prizes sent each week! It is necessary to be able to Have a Look all our 30 Flash Games! As a member, you will have 15 free rounds every day to play on the games of your choice. Each Round will earn you MadPoints that will be added to your account. Collect unlimited MadPoints and redeem them for Prizes! You will be able to order Prizes whenever you wish, without drawing lots and at no cost!